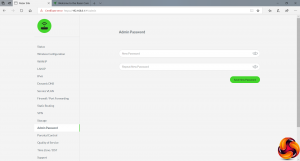 After logging into the Web interface with the default password (which is actually just “password”), you’re met with a fairly workmanlike administrative front end, starting with the Status screen. This is broken into sections covering the LAN, WAN, and three WiFi radios. You can also see some basic information on the Sila’s firmware version, and a list of devices attached via the various wired and wireless interfaces. 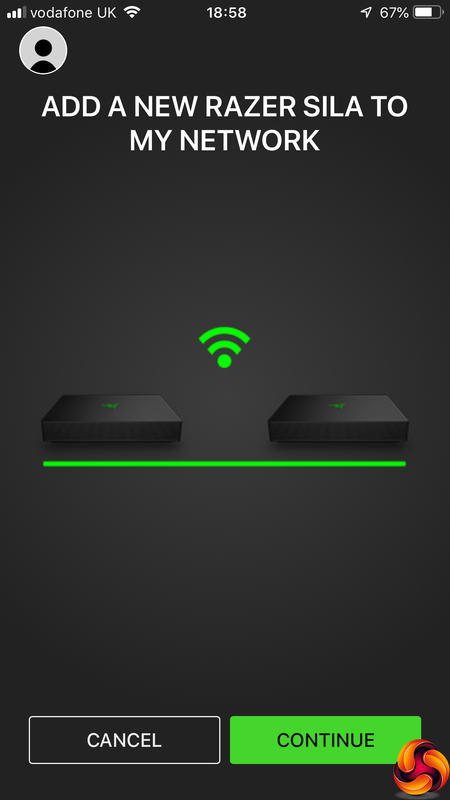 The Wireless Configuration lets you choose whether to use one SSID across all WiFi types, or a different one for each. You can also create a guest SSID, and choose how the 2.4GHz channels are allotted, as well as enable Beamforming for 5GHz. 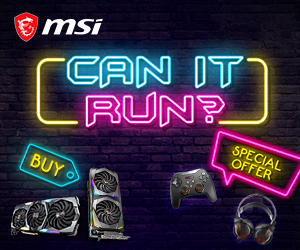 The latter can improve performance in some situations. The WAN IP section lets you choose between automatic configuration and entering the IP addresses for the router and DNS servers manually. The LAN IP settings let you select the address range to use for the internal network, and enable bridge mode. You can also reserve specific IP addresses for clients on the network – for example so your network printer or NAS box always uses the same address. Next along are options for enabling an IPv6 connection, then Dynamic DNS. The latter includes support for the usual suspects, such as dyn.com and noip.com, plus Google’s service. 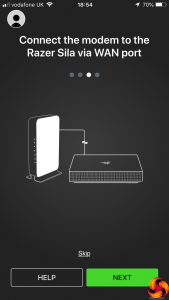 The facility to set up VLANs is quite an advanced for a gaming router, as it allows you to group client devices together, although with only three ports to play with there are limits to the extent of this functionality. The Firewall / Port Forwarding section provides facilities to make internal systems visible to the outside world via ports or port ranges, so you can present a game server across the Internet. You can also set up a DMZ with full access, enable MAC filtering to restrict access to clients with known MAC addresses, and turn on UPnP. 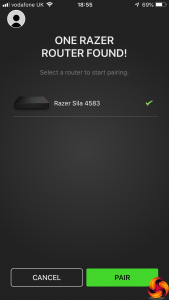 Static Routing is also available – something few gamers will probably use. 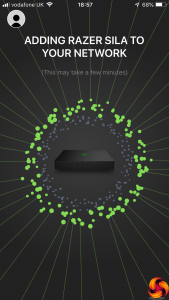 The VPN capabilities might be more frequently called upon. However, the Sila can only act as a VPN client, not a server, although it does support both PPTP and OpenVPN connections. You can plug a storage device into either of the USB ports and then share it across the network, with password protection. The Admin Password just provides the option to change the admin password, unsurprisingly. But the Parental Control section lets you configure access profiles for individual devices based on times of day and days of week. 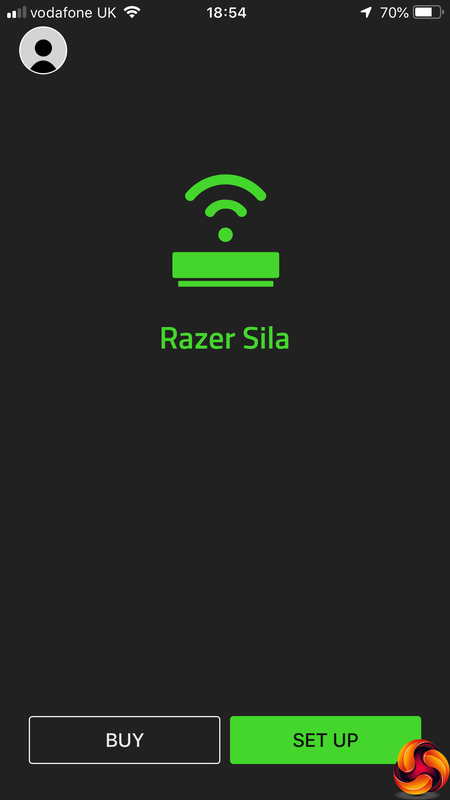 Finally, we come to one of the Sila’s much-vaunted bonus features – Quality of Service, which Razer has branded FasTrack. 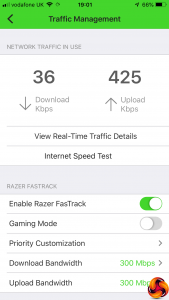 This lets you specify overall upload and download speeds, but more importantly, if you enable Gaming Mode, you reveal further tabs for prioritising certain types of traffic and even specific games. 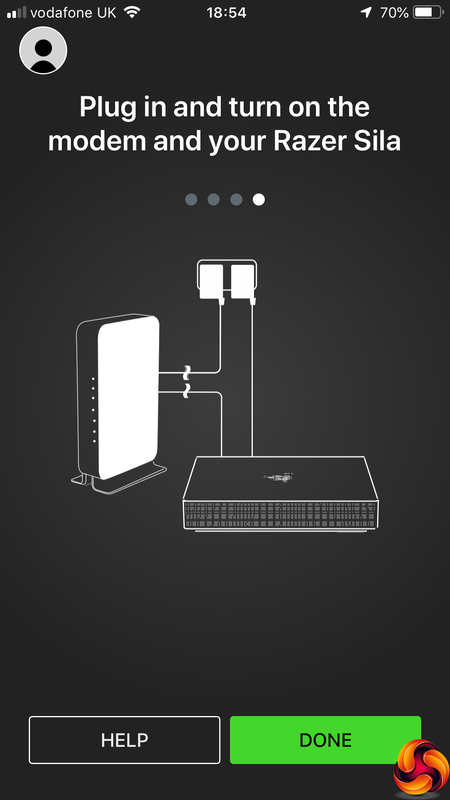 By default, games get the highest priority, music and video streaming come next, then file transfer and sharing come bottom, with all other traffic in between the latter two categories. 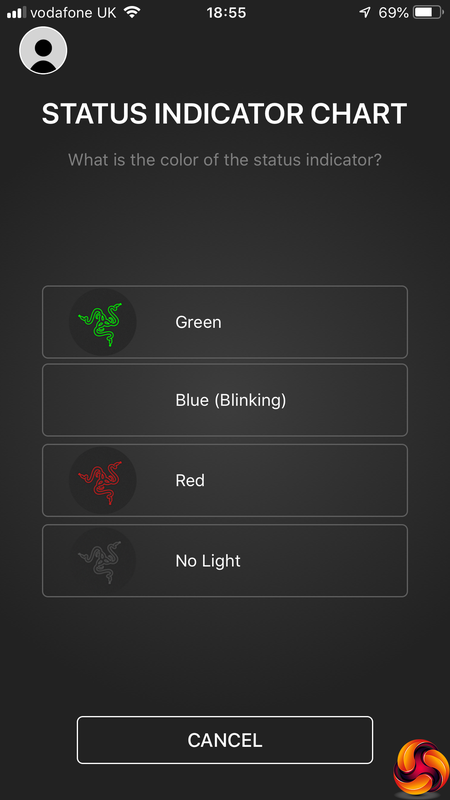 You can also give individual applications their own priorities, with 59 presets included. 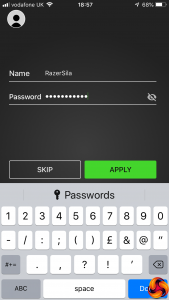 We were impressed to see that even quite recent titles like Rainbow Six: Siege were included. Often, application-based QoS systems work from really antiquated software lists. 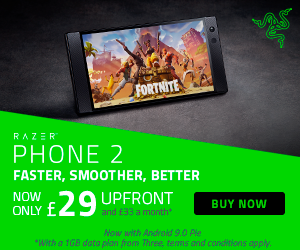 But Razer is properly gaming focused, so their list seems well stocked, including favourites like Fortnite, CS:GO, Rocket League and League of Legends. 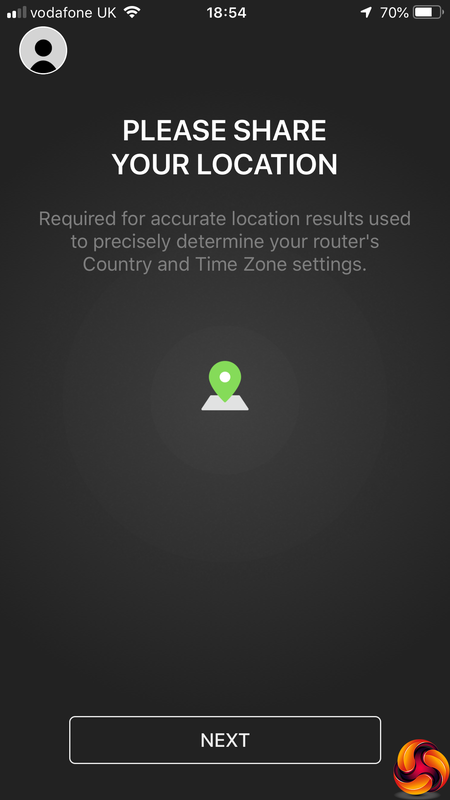 The last two options include the ability to set the time zone for the router’s internal clock, whilst Support presents a system log. 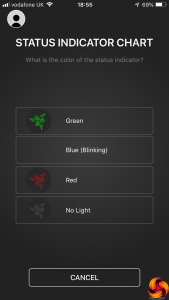 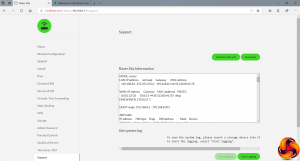 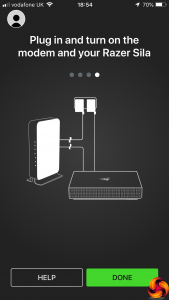 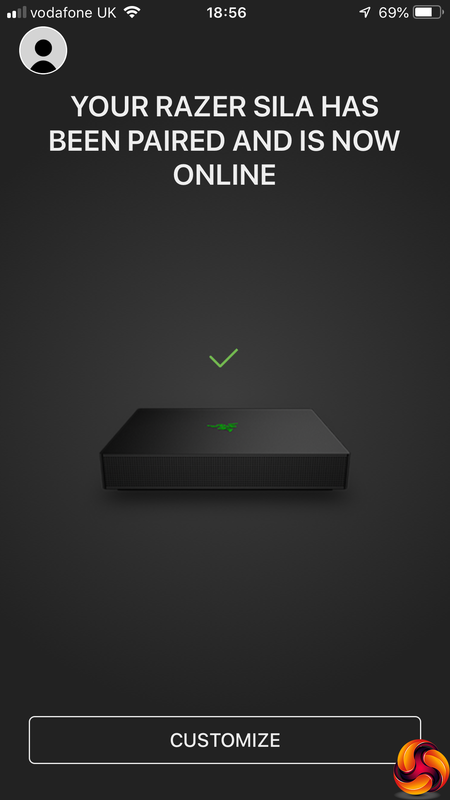 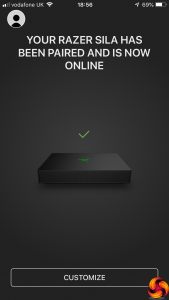 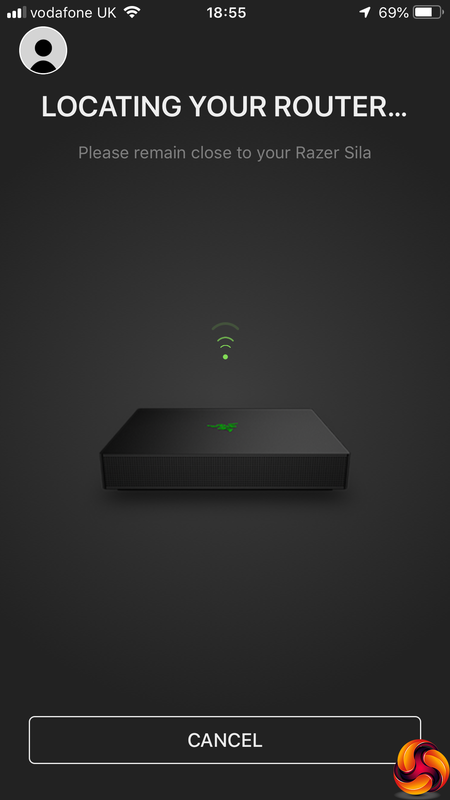 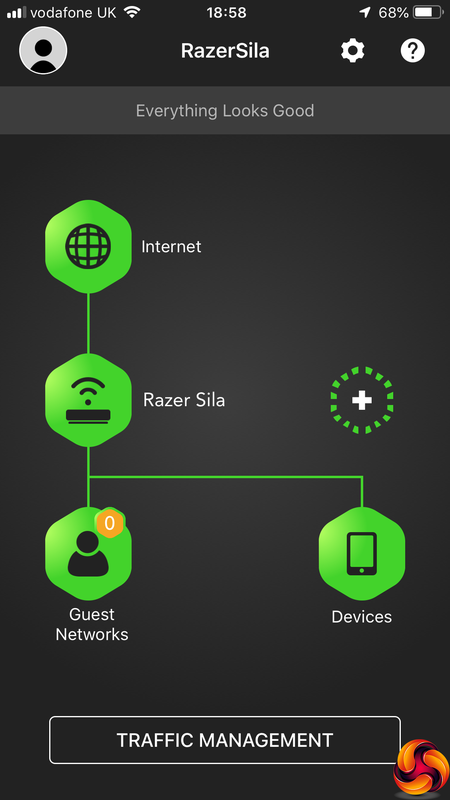 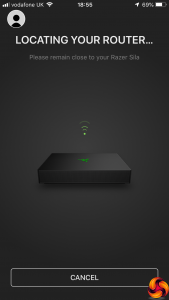 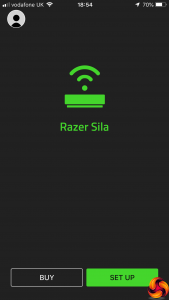 The Razer Sila smartphone app provides another way to set up your router, and potentially a more user-friendly one. 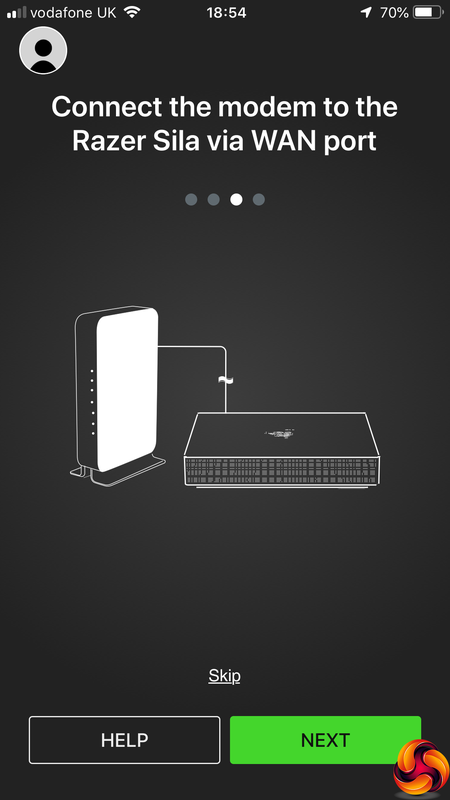 First the app guides you through physically connecting the Sila to your modem and the power. 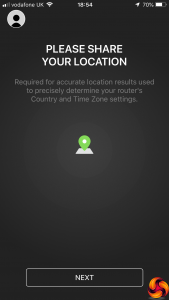 Next, you share your location so that the setup gets the right time zone settings, after which you’re given some information on what the status lights mean. 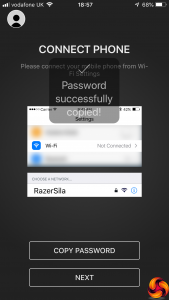 Then the app will begin looking for your router and, once found, give you the option to pair your smartphone with it. Once your router and smartphone are paired, you are prompted to change the SSID and password, after which it is “added to your network”. Then you are given the option to copy the SSID password and are sent to your smartphone’s WiFi settings to connect. 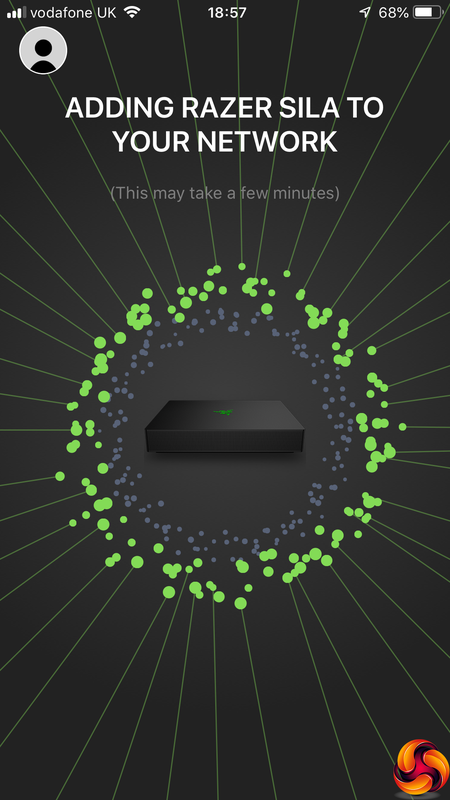 The app’s management interface is rather attractive and graphical. 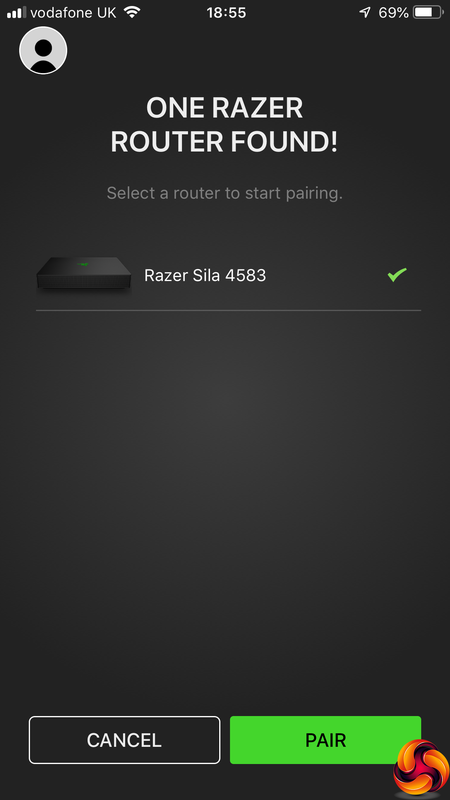 You can click on your router to configure Basic and Advanced settings all from one page. 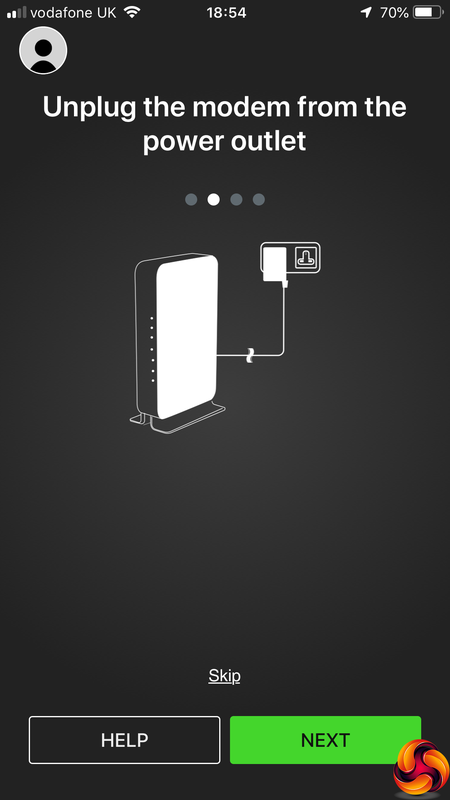 Broadly the same range of options are available as via the Web interface. 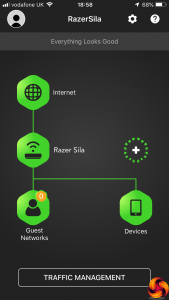 If you click on the Devices icon in the main interface, you can see a list of client systems connected to the network. 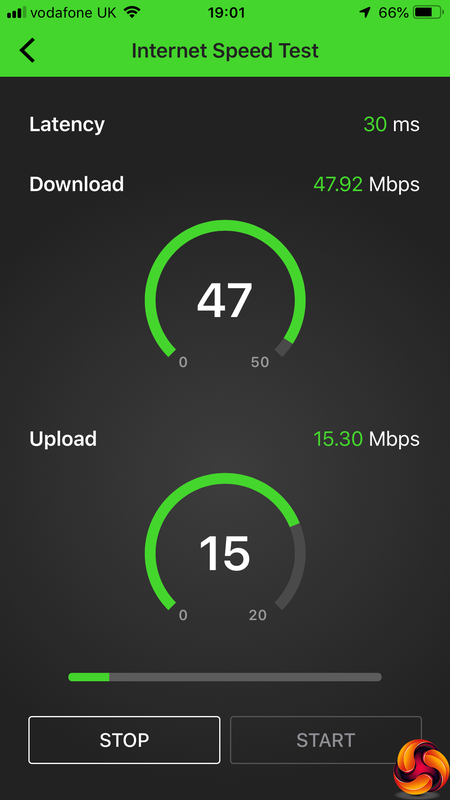 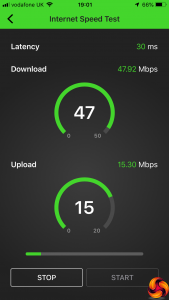 The Internet Speed Test option underneath the Advanced Device Settings for the router lets you assess overall Internet performance. Most impressively, the Traffic Management button on the main interface lets you configure FasTrack in the same way as the Web interface. You can even drill down to see in real time which applications are taking the most bandwidth, and configure priorities for individual applications as well as application types. In other words, you can do pretty much everything you need without ever having to use the Web interface, which is quite impressive. 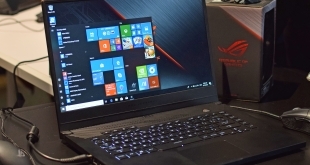 Overall, the Sila has a commendable range of features, and the FasTrack system is reassuringly up to date. 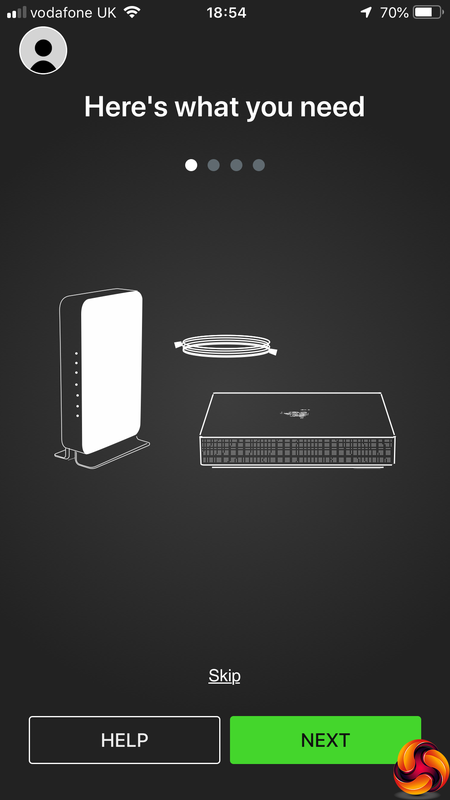 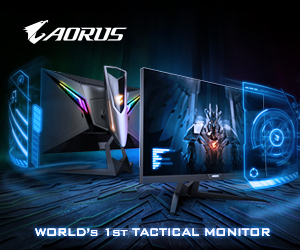 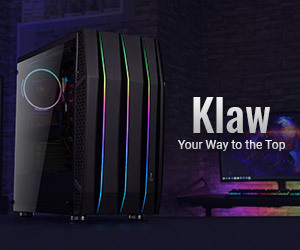 It doesn’t quite have the level of bandwidth and priority control of the DumaOS used by NETGEAR’s Nighthawk Pro Gaming XR500, but the facilities on offer could be genuinely effective for ensuring your gaming and media streaming are given the priority they need. 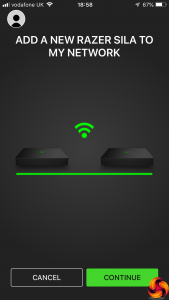 In terms of features, then, the Sila earns its stripes as a gaming-focused router. 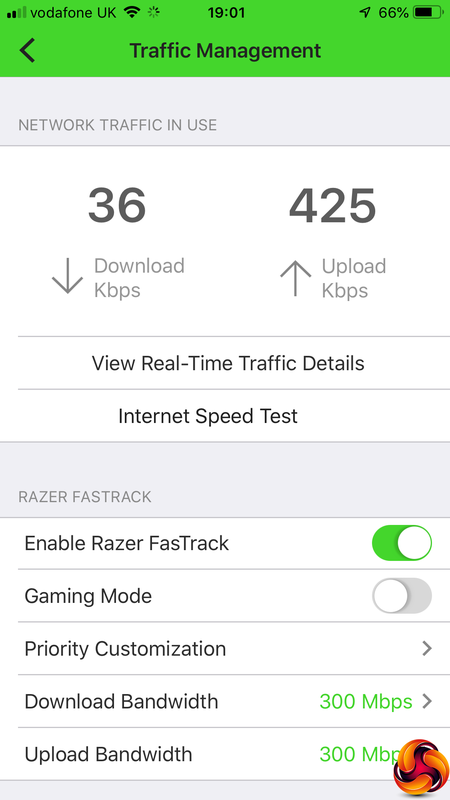 But what about it’s more general WiFi performance?